Subscribe to receive new product releases, exclusive discount codes, invites to events and a chance to win. In today’s world of superlatives, extremes and spectacular physical feats, covering 250 kilometers with 18,000 meters of vertical in one of the Alp’s most spectacular sceneries on foot might not sound too special. People have swum through oceans, climbed the most remote peaks in the world and ran, cycled, limped and rolled through pretty much every landscape you can imagine. But being “extreme” or doing something “unique” had never been our goal from the outset. Enter three friends from one of the flattest parts in Lower-Saxony, Germany. Not even Saxony, no, “lower”-Saxony! Running up mountains haven’t come easy to us. It’s true, we’ve all participated in mountain and trail races, and running definitely plays an important role in our lives. However, oftentimes training is monotonic, early in the morning or late at night, when the kids are fed and in bed (Lars), the lab is closed (Silvio) or the last papers are read and corrected (Flo). But what unites us and what spurs us is our love for the mountains and the desire to spend long days outside. Silvio and Lars came up with the idea of circumnavigating Mont Blanc on a route way off the beaten track. 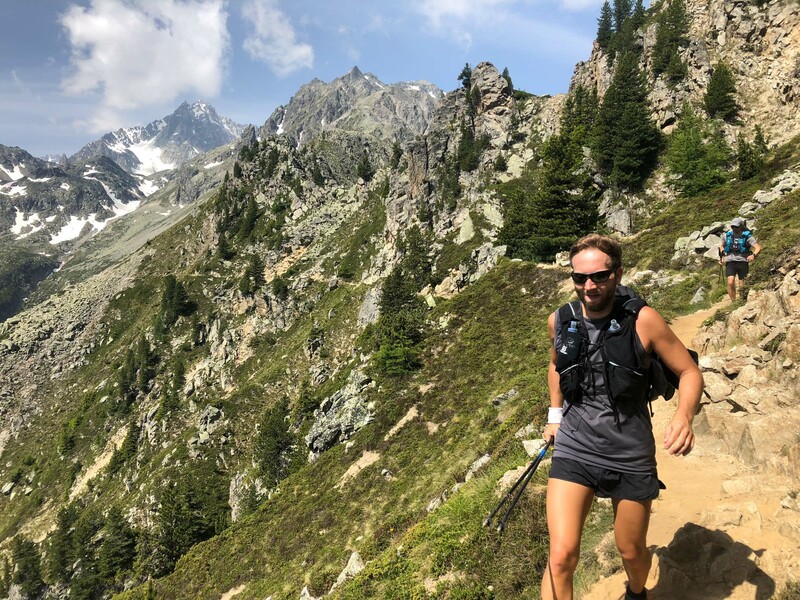 We had six days before the Arc’teryx Alpine Academy, where I would be guiding trail running clinics, which meant that we had to average approximately a full marathon with 3000m of vertical each day. The plan was to carry our gear in light running packs and stay in huts along the way. When we started on day 1 in Chamonix’s main square, Mont Blanc was already being touched by the first morning light. The cool air felt fresh and we had about 50km of some of the finest mountain trails to cover. Usually I would have felt invincible on a day like this, however, we were each having our own personal issues, including thoughts of anxiety and apprehension mixed with the joy of going on a big adventure. I guess for Lars it was mostly the fear to keep up, to be fit enough, as he hadn’t gotten in the miles he would have loved to run prior to our project. Silvio was worried about the sheer length of the project, as none of us had run so many long days back to back before. I had just come from the World Mountain Running Long Distance Championships in Poland and was – in theory – in perfect shape. I expected that balancing our different levels of speed might be the biggest problem for us. It turned out that I was the biggest burden. I had hurt my feet badly during the championship race just four days prior to our departure on the steep, technical and wet race course. I had open wounds on both heels and was only able to hobble to the bathroom until Lars took care of the raw flesh by putting on thick tape bandages. Needless to say, on a trip like this not everything is easy or goes as planned … but that’s also part of the adventure. Whether it was negotiating a sketchy icefield, keeping our heads on exposed ridges or dealing with massive hangovers after a Limoncello-treat in an Italian hut, we worked extremely well together and got around the big hill fine. By today’s standards of “extremes” our run around Mont Blanc is probably nothing special. But it’s an inspiration for all of us to keep going. We’re already at it, planning the next Big Days Out in the mountains. Follow all of Florian’s foot field adventures on Instagram. 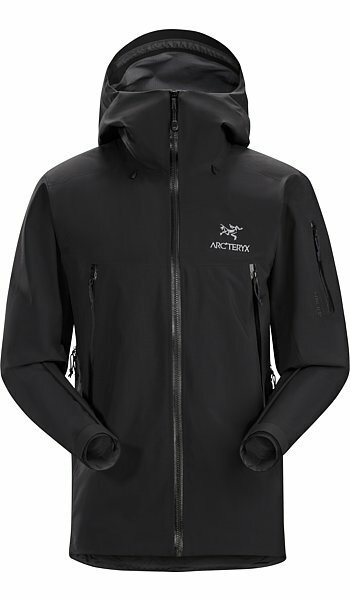 Alpha SV Jacket Men'sOur most durable GORE-TEX Pro alpine jacket for severe conditions (SV). 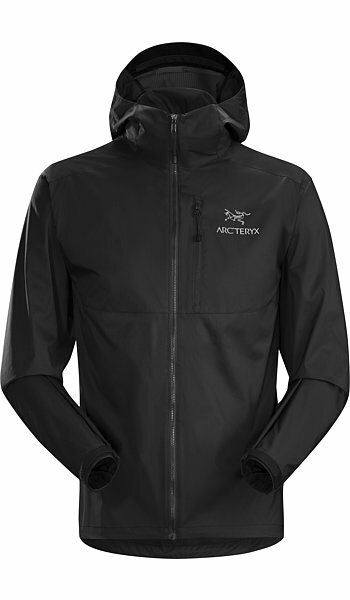 Atom LT Hoody Men'sLightweight (LT), synthetically insulated, mid layer hoody. 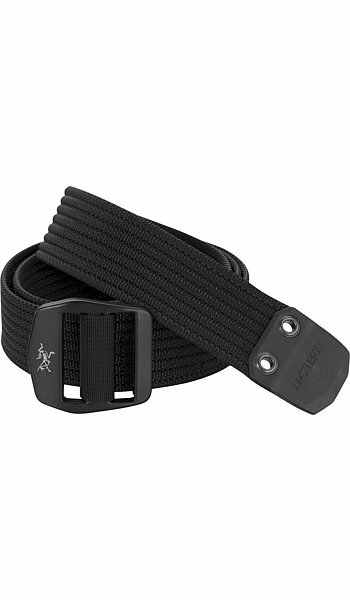 Conveyor BeltHeavy duty webbing belt with metal buckle. 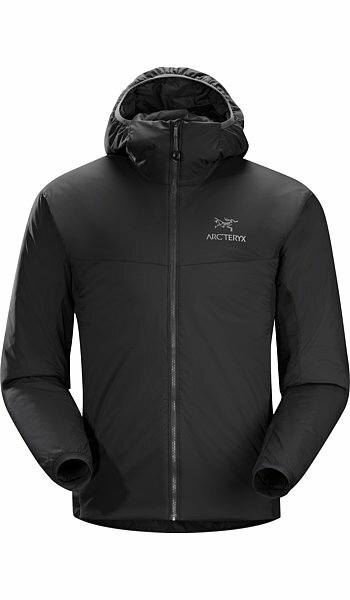 Atom SL Hoody Men'sSuperlight (SL), synthetically insulated, mid layer hoody. 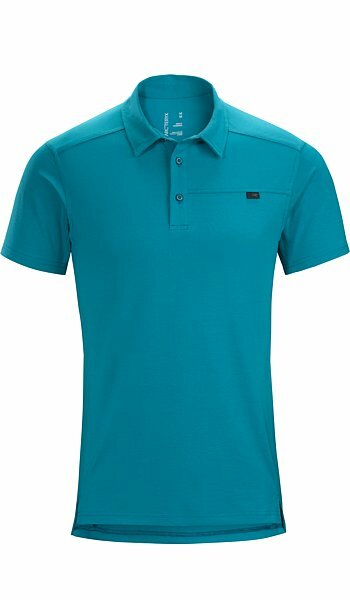 Captive Polo Shirt SS Men'sCotton blend, short sleeve, moisture wicking polo shirt. 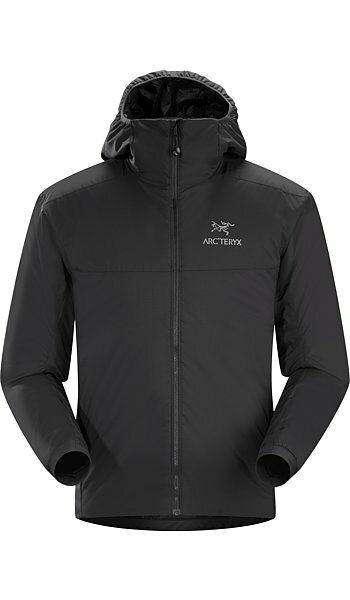 Atom AR Hoody Men'sAll round (AR), synthetically insulated, mid layer hoody. 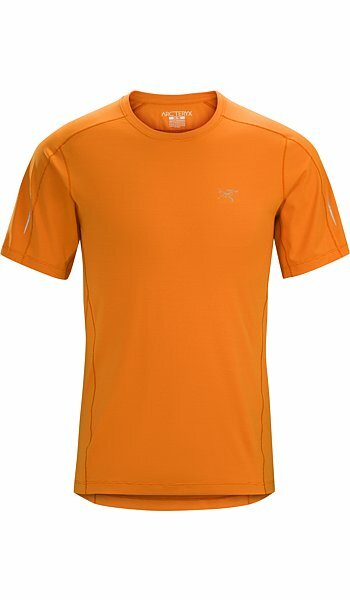 Motus Crew Neck Shirt SS Men'sLightweight, exceptionally moisture wicking short sleeve training shirt. 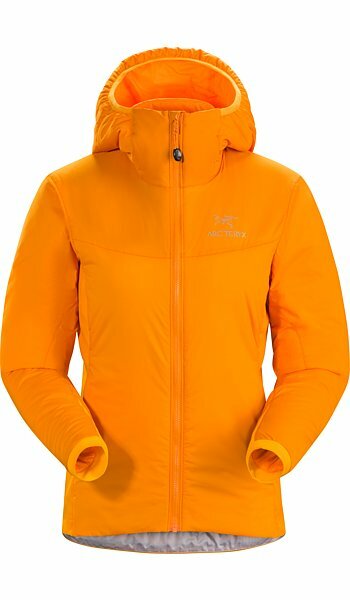 Atom LT Hoody Women'sLightweight (LT), synthetically insulated, mid layer hoody. 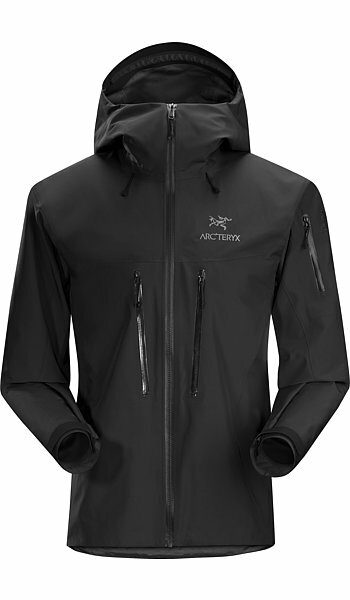 Beta SV Jacket Men'sDurable, versatile GORE-TEX Pro jacket built for severe weather (SV). 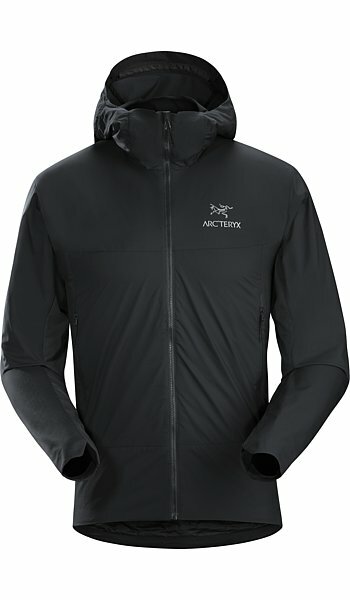 Squamish Hoody Men'sSuperlight, compressible, wind resistant hoody. Locate a brand store, partner store or retail partner in your area. Need more information? Have a repair concern? No problem. We're here to help.